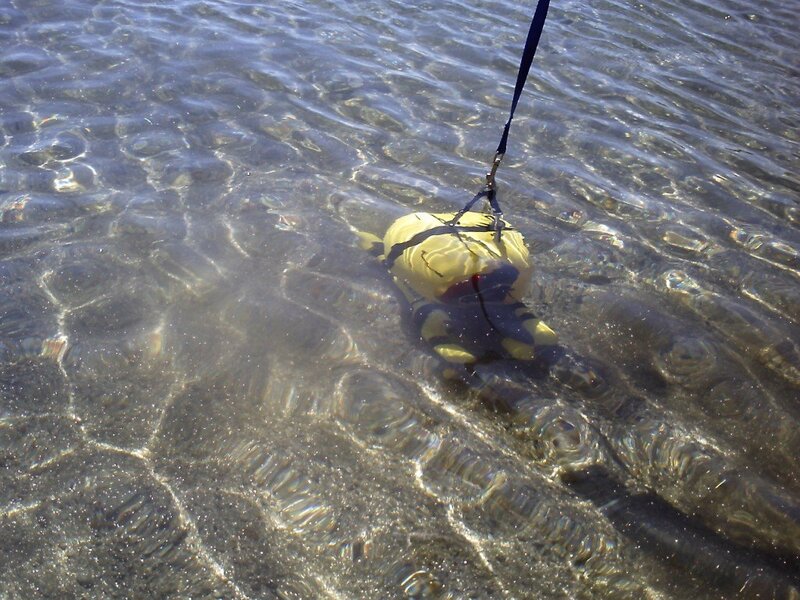 On August 20th, 2012 XXXV, the mighty Molossian Navy launched the "Seahorse 2", our newest diving bell. The Seahorse 2 is a improved model of the original Seahorse, and like its predecessor is designed to go deep beneath the waves and explore, going where man cannot, or won't, to avoid getting wet. 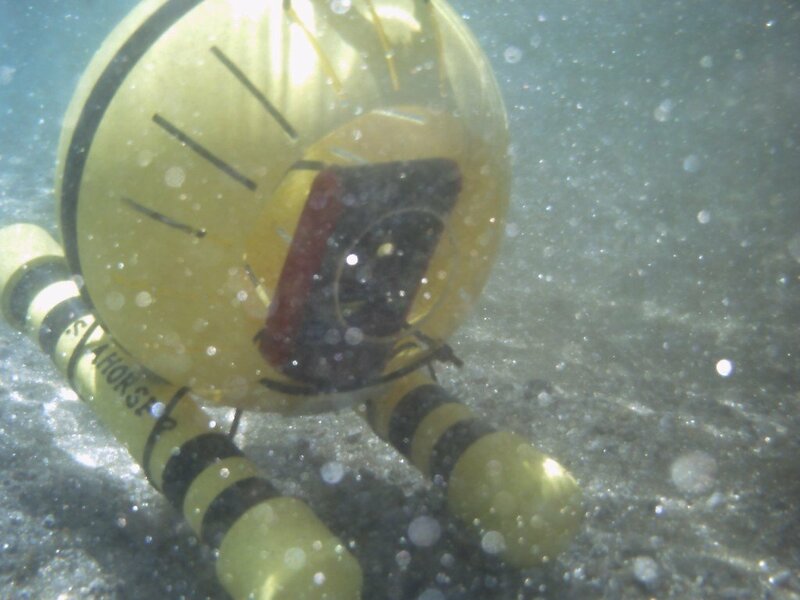 The Seahorse 2 was designed and built entirely by the Molossian Navy, using PVC pipe and a hamster ball, as well as a self-contained light. The highlight of the submarine is its new underwater camera, a lighter, more versatile model, capable of taking improved underwater video, audio and still photographs. The camera is mounted inside the diving bell, which has a clear front, and is angled slightly downward for a better view of the seafloor. The simple design enables easy repair and upkeep. The Seahorse 2's sea trials took place at Cave Rock Harbor in Lake Tahoe, some 46 Imperial Nortons (46 km / 39 mi) from Molossia. 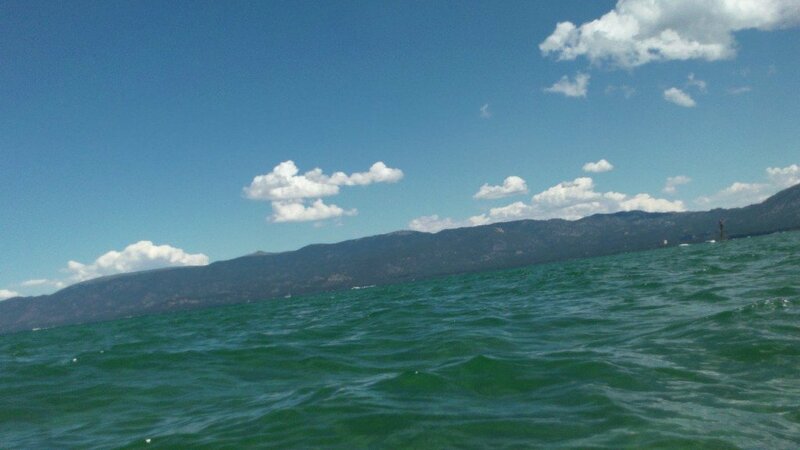 Lake Tahoe is a frequent destination for our Navy, a location that is enhanced by its clear waters and easy access. 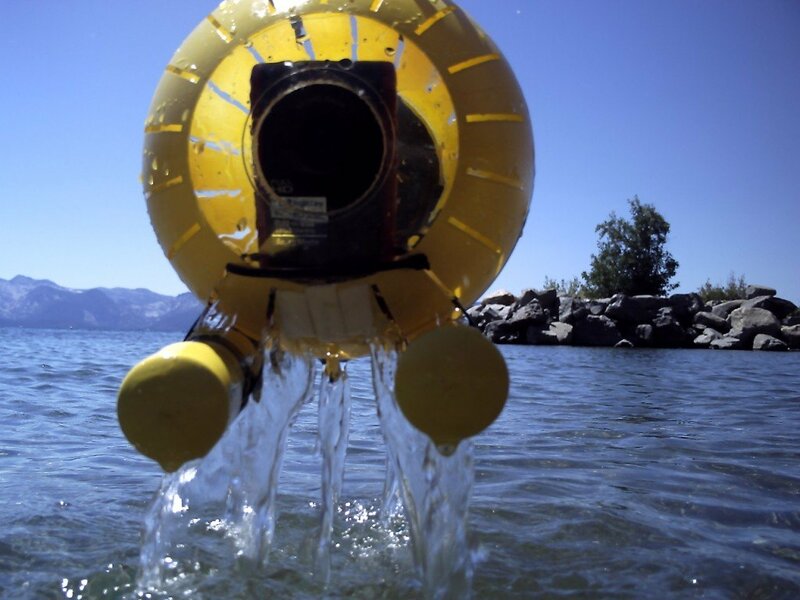 At about 11:00 AM MST, the Seahorse 2 dove into the waters of Lake Tahoe and began its mission. 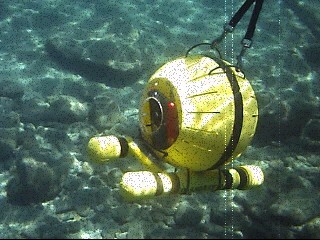 During its several trips below the surface, the Seahorse 2 was used to survey the rocks of the harbor bottom, as well as man-made objects such as pipes, which it did admirably. 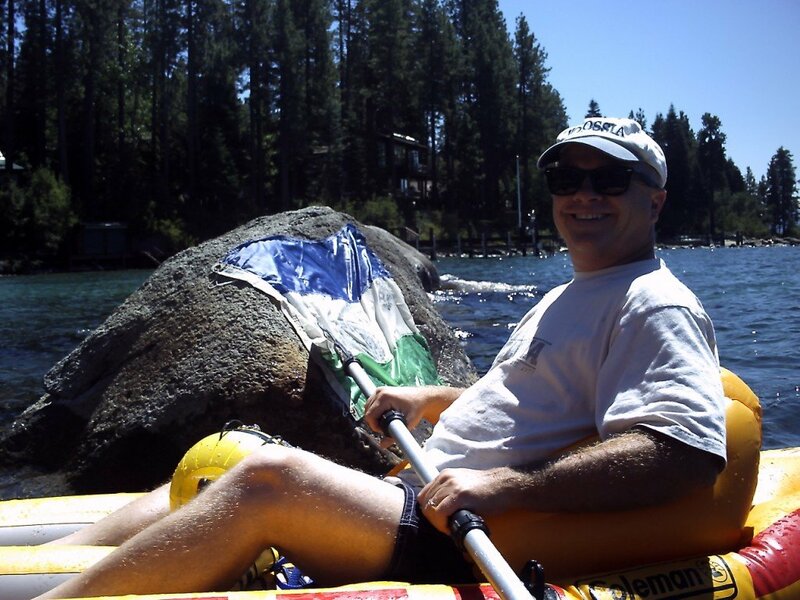 The only flaw was the loss of the diving bell's floodlight, which was unnecessary anyway given the clear waters of Lake Tahoe. The Seahorse 2 is a mighty machine and a definite asset to the Molossian Navy. These sorties complete, the maiden voyage of the Seahorse 2 was declared a success, and our brave Navy retired from the waters, returning to Molossia. Visit the Molossian Navy webpage, here. See the movie of the inaugural voyage of the Seahorse 2 here!